From a distance it's hard to tell the difference between a road bike and a cyclocross bike. Personally I receive some pretty strange looks while riding road my local country parks on a cyclocross bicycle with dog walkers and runners often pointing out that I'm rather a distance from the main road for my skinny tires. Cyclocross is an area of competitive cycling which is gaining great popularity across the globe due to it's ease of access and relatively simple format which allows almost anyone to complete a cx race. However cyclocross bicycles difer greatly from a traditional road bicycle so here's a guide to how to tell the difference between a road bike and a cyclocross bicycle. Cyclcross originally began as a way for road cyclists to work on their fitness over the winter although it has evolved into a sport of it's own with specialist framesets and componentry to maximise performance over the the course of a race. Cyclocross courses are generally a lot more rugged than road courses. They're an off-road circuit race with elements of whatever the organiser can throw in to the mix from grassy fields that sap the strength, to rugged sections of singletrack paths dotted with unforgiving tree roots, with a few obstacles added into the mix which will challenge a cyclists ability to dismount, carry the bike whilst running, before jumping back on the bike again and putting the hammer down! 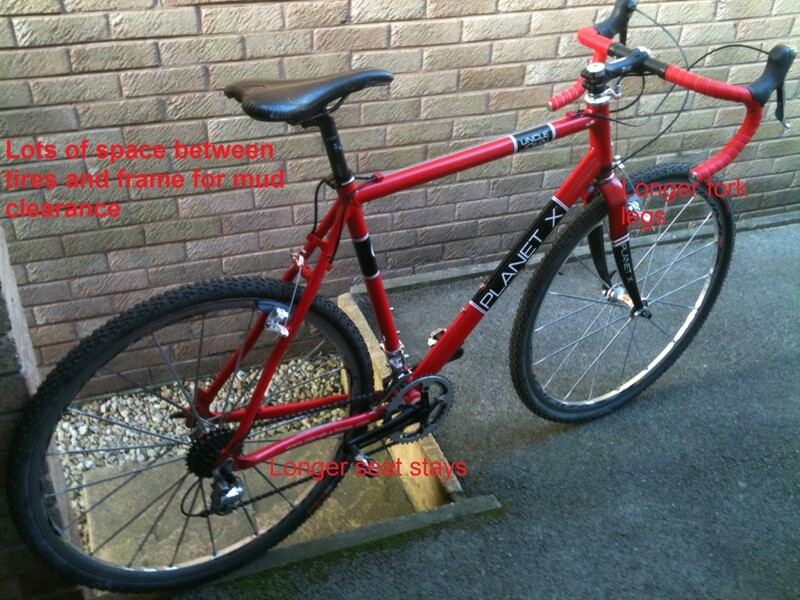 Therefore a cyclocross bike must be able to address all of the above. All of the above differences mean that a cyclocross frame and tires are further apart than when compared to a road bike. In terms of the frame and forks this means that manufacturers may consider using a slightly steeper head tube angle on a cyclcross bike when compared to a road bike. 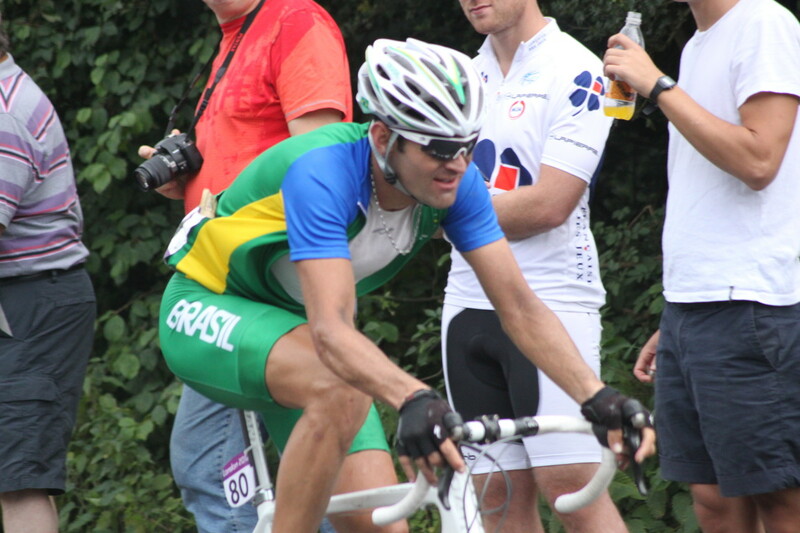 For Instance Ridley Bicycles tend to use a road bike frameset headtube angle of generally 73°- 74° whereas their cyclcross bicycle use generally a 72° head angle which may seem a very minute difference but provides tighter more responsive steering on a cyclocross bike at slower speeds. Despite the more physically demanding nature of cyclocross racing on a frameset when compared to road cycling there is actually very little difference in the frame materials used. High end cyclocross framesets for cyclocross are now made from advanced grades of carbon fibre just like their road racing cousins although many mid range cyclocross bikes for sale use aluminium as the main material used for the frame due to it's excellent price to strength ratio. In respect of frame materials the main differences in materials between a cyclocross bike and road bike frameset are i) Amount of material- due to the torturous physical demands of cyclocross additional reinforcement and safeguards are required to beef up a 'cross frame as the worst thing a rider could experience would be failure during a race. This additional material can either be in the form of metal tube butting, additional plates welded to a frame or additional layers of carbon fibre used to add carbon density. This additional beefing up of the frame leads to ii) Additional weight. Generally a cyclcross frameset will be 1/2 lb to 1 l/b heavier than one of it's road cycling cousins as a result of any beefing up. 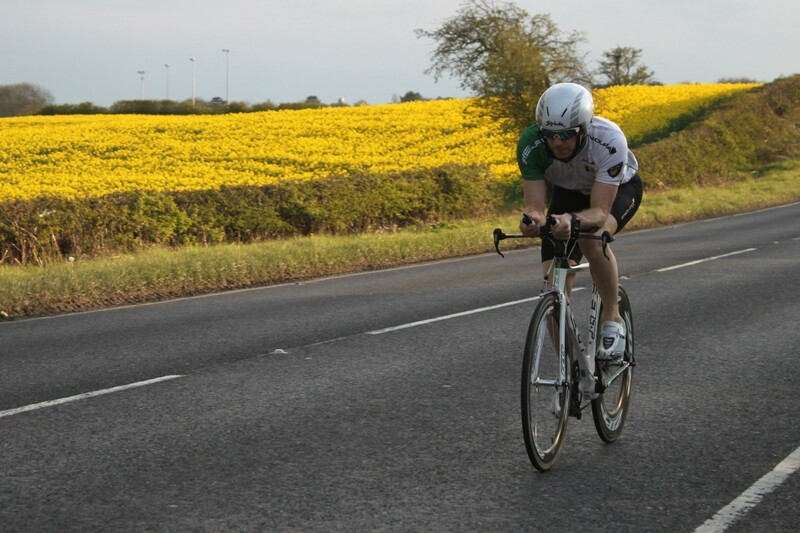 When you compare road and cx bikes the one thing you will instantly notice is the difference in tyre volume and tread. 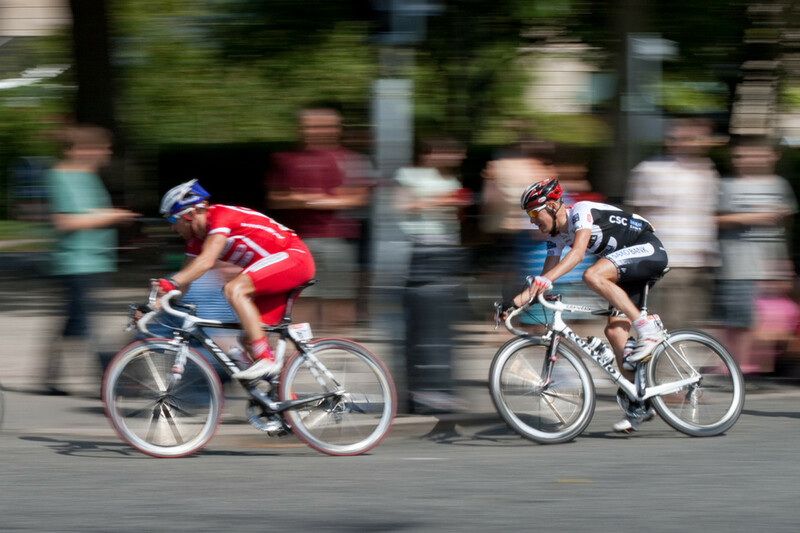 Road racing bikes generally have relatively narrow tires with a diameter of around 23mm. 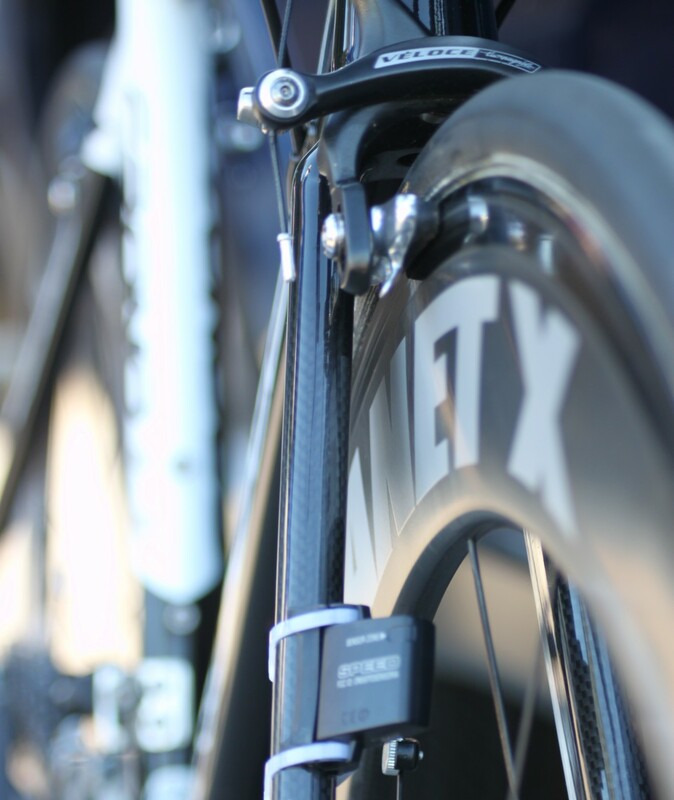 One of the key differences between a road and cyclocross bike is the brakeset they use. Traditionally a road bike will use a single piece caliper brake system which fits around the bicycle wheel almost in a horseshoe shape. Caliper brakesets will fit to the bicycle generally at a single central point located about two inches above the rear tire on either the fork bridge or between the seatstays on a road bike. If you used a set of road bike calipers on a cyclocross bike there is a likelihood that the brakes would clog up with mud due to the tight clearances between a caliper brake and the tire which can hold back a cyclocross racer as they would be forced to stop and clear all the gunk from their brakes. Instead of attaching above the tires, cantilever style brakes fit to either side of the bicycle rim on special brake bosses which protrude outwards from the frame. The protruding brake bosses are a key difference between a cyclocross and road bike frame and forks and the are seen almost horizontally in line with the fork legs and seat stays. 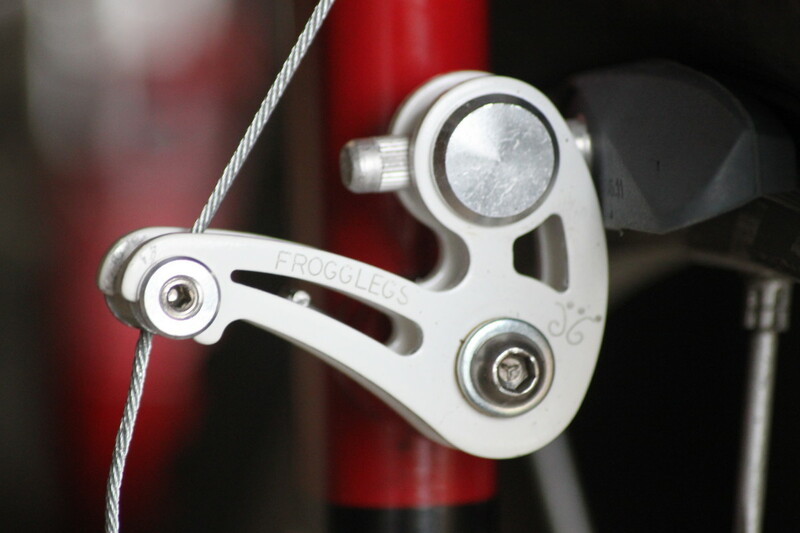 As a result of the potential for clogging up with mud, Cyclocross bikes for many years have used cantilever style brakes which offer lots of mud clearance to reduce the risk of getting blocked up with mud like the Frogglegs brakes featured below. 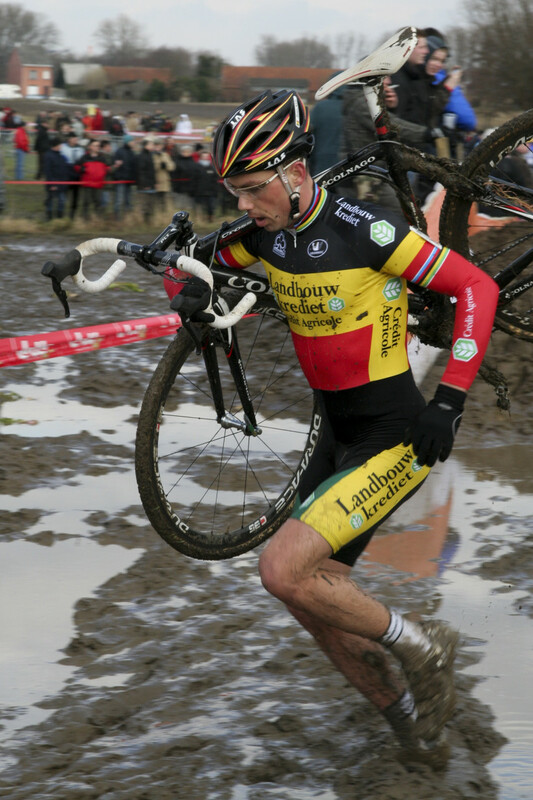 Initially the UCI (Union Cicliste Internationale- cycling's worldwide governing body) have been reluctant to allow mountain bike style disc brakes to be used on cyclocross bikes however in 2011 they decided to allow disc brakes for cyclocross bicycles and they are now slowly making their way into the sport. Disc brakes offer more reliable braking than traditionally used cantilever brakes as they use a separate braking surface away from the bicycle rim which provides additional reliability and stopping power. Road bicycle gearing systems are designed for riding on smooth roads where you're able to pedal steadily to generate speed and will traditionally use a chainset with a 53/39 tooth ratio or very similar. Cyclocross bicycle gearing needs to be more adapted to the relatively slower speeds a rider experiences during a cyclocross race. A typical cyclocross race will involve average speed of around 10-15 mph whereas a road race will likely average around 25 mph. A cyclocross bicycle will therefore need a smaller gearing and chainsets often have chainrings with 34-39 teeth on the inner chainring and 42-48 teeth on the outside depending on the conditions experienced. 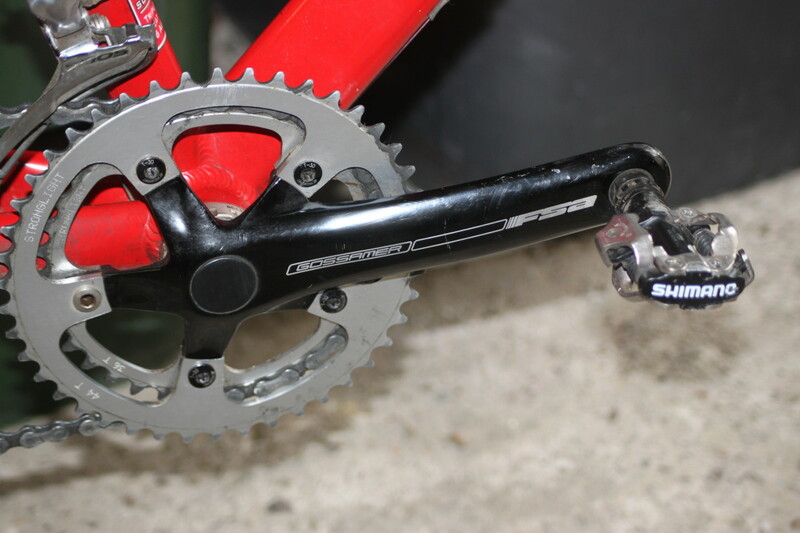 Many cyclocross riders plump for something around a 36-44 combination which allows either a traditional 12-23 cassette ratio or similar to be used. A distinct difference between cyclocross and road bikes are the pedals used. 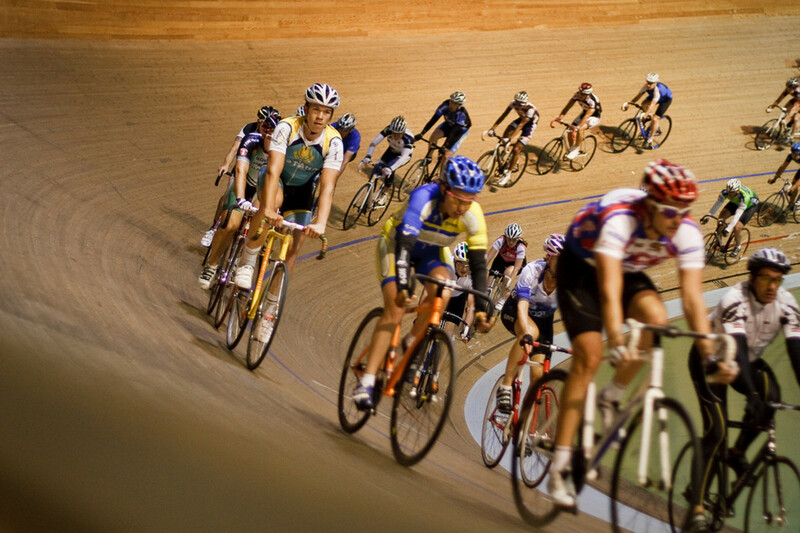 For racing both types of bikes use a clipless pedal system however their functionality differs. Traditionally, cyclo cross riders have used a mountain bike style pedal which is double sided (or multiple access points) and of a relatively small profile to help avoid obstacles which could potential cause damage out on the trails. The double sided element allows easy options to clip in an out for obstacles or in cases that balance requires. Road cycling pedals feature a much larger profile platform for more effective power transfer. The majority of road cycling pedals also feature a single-sided access system as you rarely need to clip out and back in again in a hurry. On hubpages we love your feedback. Please feel free to leave any comments on this article below- especially if you feel we've missed anything out? Hi Diane thanks for your comment. I'm not a collector myself but check eBay for similar listings. You may be able to find a collector or trader from there or look out Retro Bicycle parts sellers on Google. Good luck. I have two Weinmann 116 alloy rims ETRTO -630X16 27x1.1/4". Made in Belgium. How can I locate someone that might be interested in buying them? Great hub! Many people don't know the difference and don't always get an informative answer when shopping for a bike.